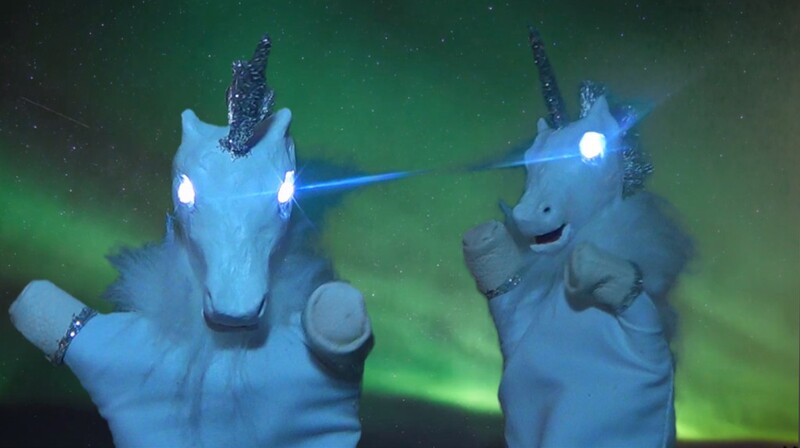 My SOUL Campaign video is a short film (1 Min 1 Sec) aimed at encouraging viewers to help save the Unicorn. 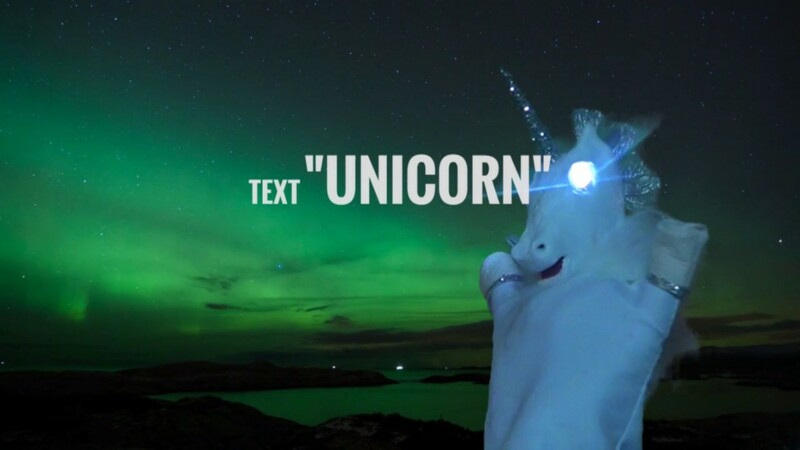 After all when we stop believing where will the unicorns go? 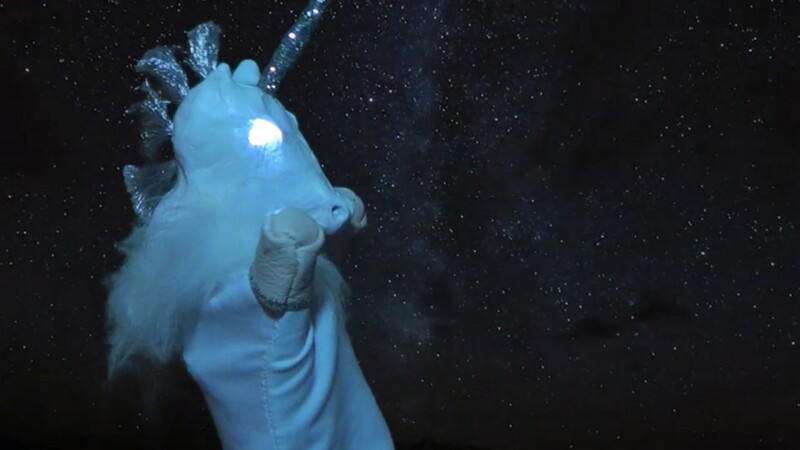 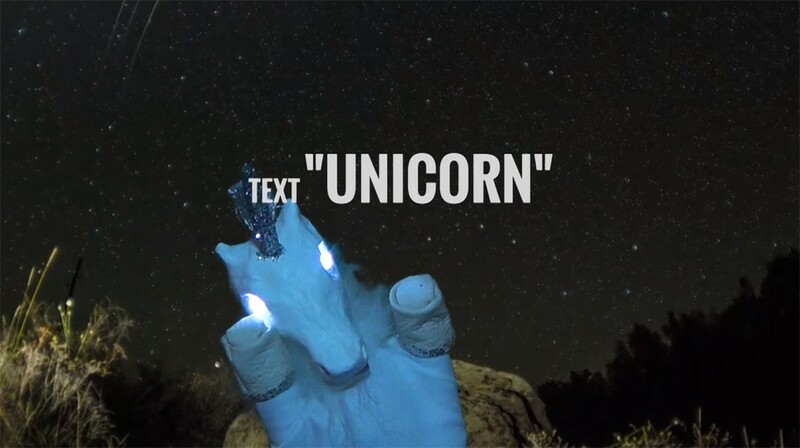 The video features a unicorn glove puppet that has been transported onto a backdrop of the northern lights and starry skies.